We’re back once again with more GM Events for the month of July! 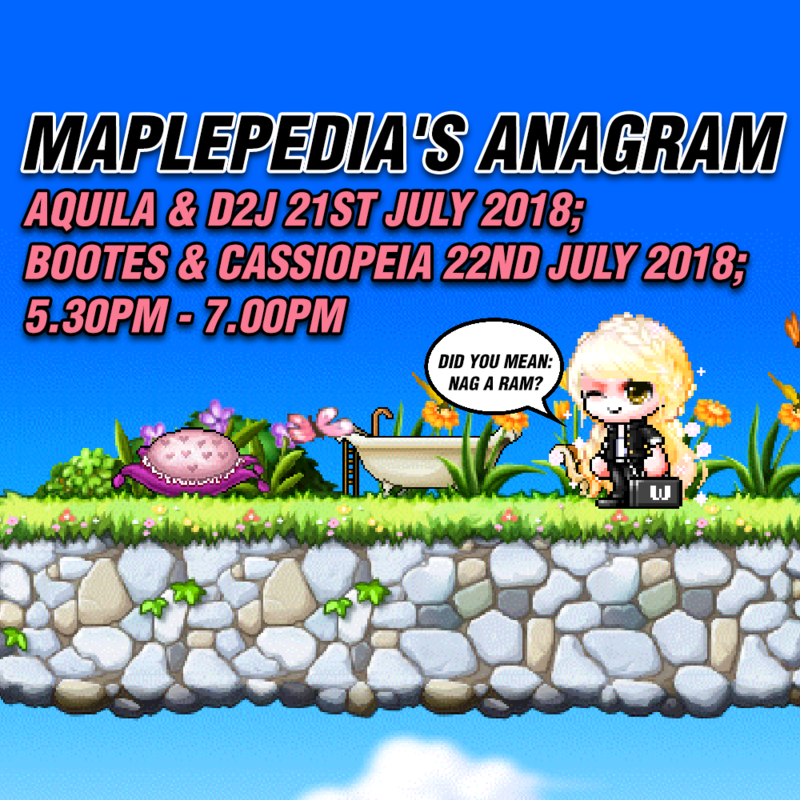 Welcome to MapleSEA’s 13th Anniversary Birthday Bash! Let us celebrate this auspicious moment with our dearest – You! 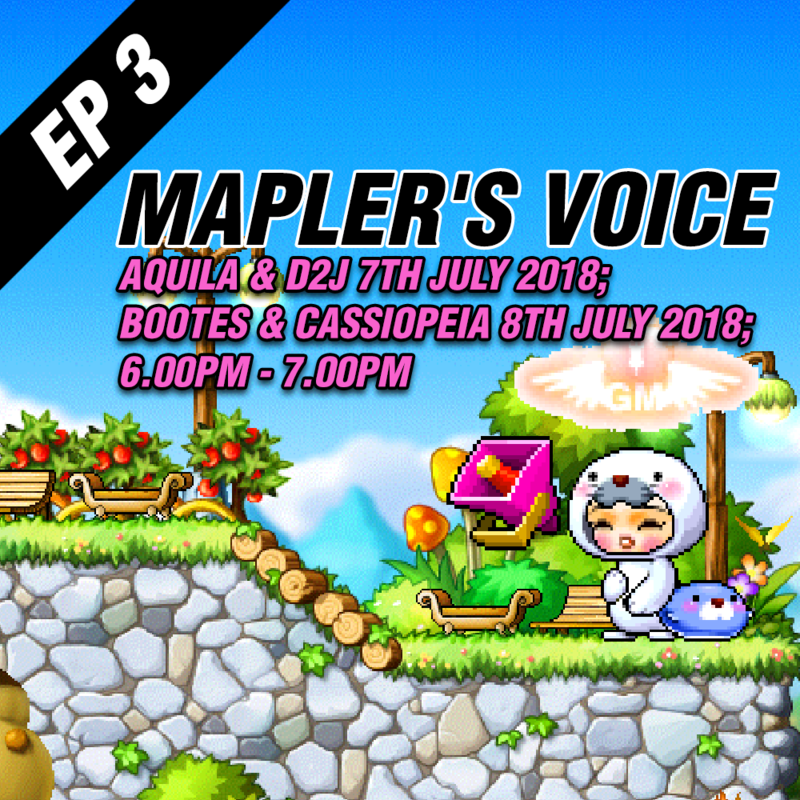 It’s another round of Mapler’s Voice, and we want to collect more feedback from our community! Do you know the game like the back of your hand? Are you familiar with it even if the letters are scrambled? What does Athena Pierce and Picara Ethene have in common? NPCs’ play an important role in the game; do you remember where they are? 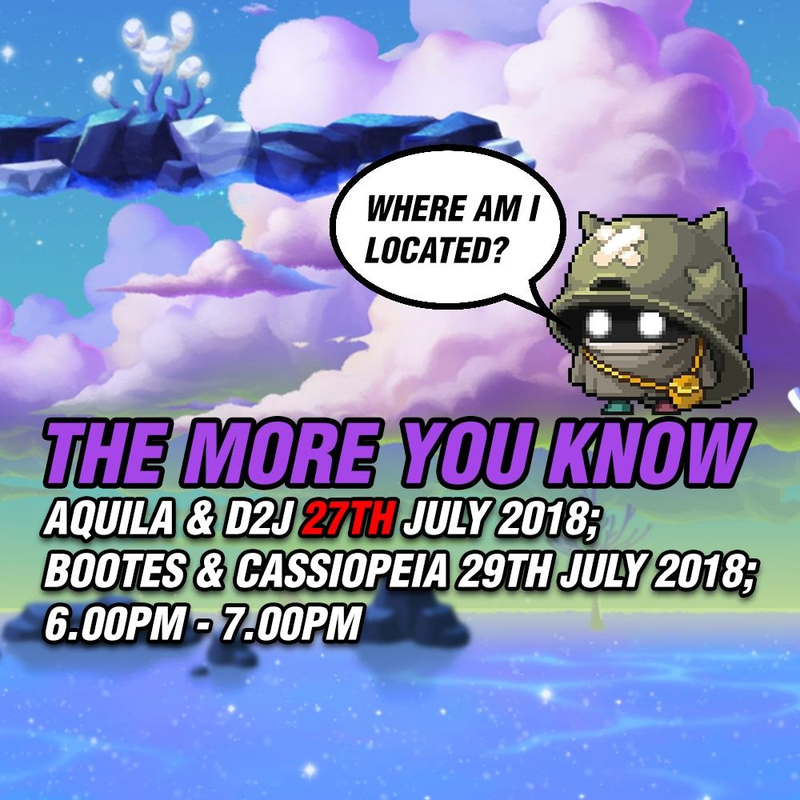 Test your knowledge in MapleStory!